We are super psyched to have a returning guest on our podcast: Canada’s Top Fitness Professional of 2013 and one of our fave Fit Bottomed Dudes EVER, Dave Smith of Make Your Body Work! 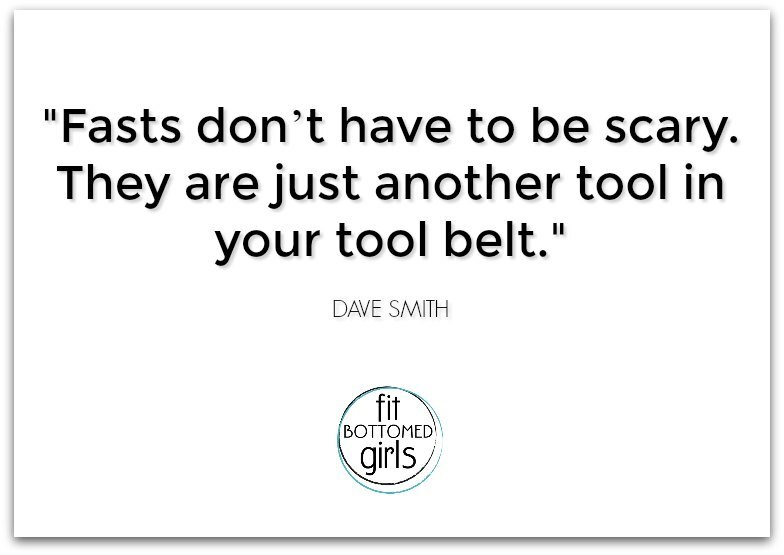 In this episode, not only does Dave talk about the launch of the new Fit Bottomed Girls 10 in 4 Challenge (with a new BFF twist!) 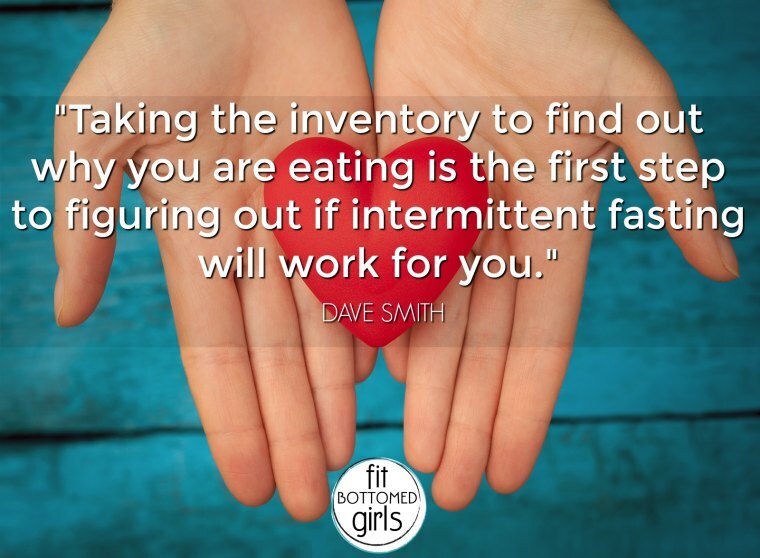 but he’s also getting into the nitty gritty details of intermittent fasting. Get ready to have your mind blown on the science behind this weight-loss tool that is surprisingly easy to follow (promise!). Plus, the good word on free days! Also in this episode, Jenn and Kristen learn about the secret way Margo abolished a food craving forever … and it takes a dark turn!